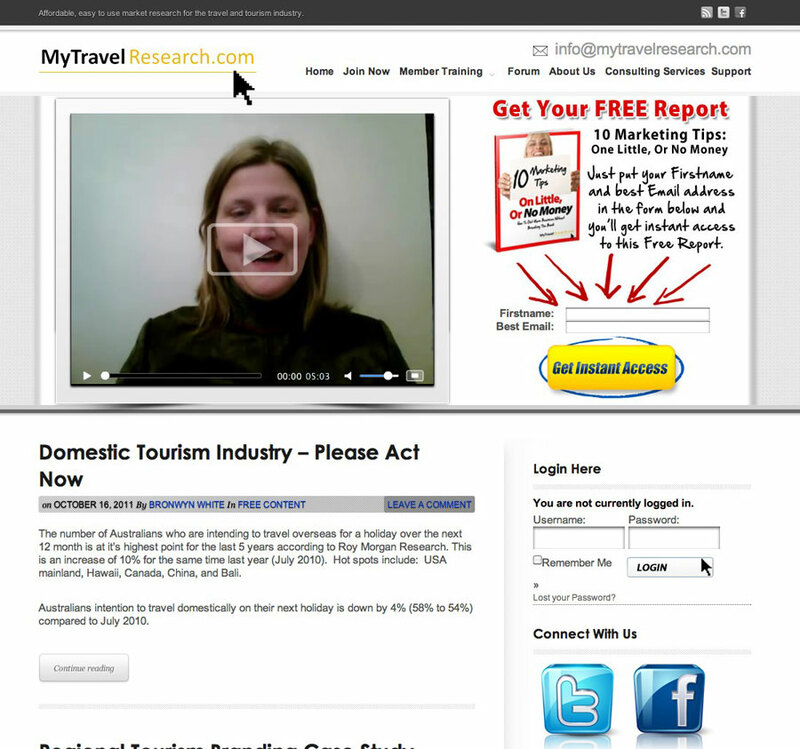 MyTravelResearch is a travel research and marketing site aimed at the Tourism Sector in Australia. This site had considerable customisation on the theme, with WishList and also with the addition of a Forum and Consulting Services offered. Create Amazing Surveys is a survey training course by Shannon McCaffery. 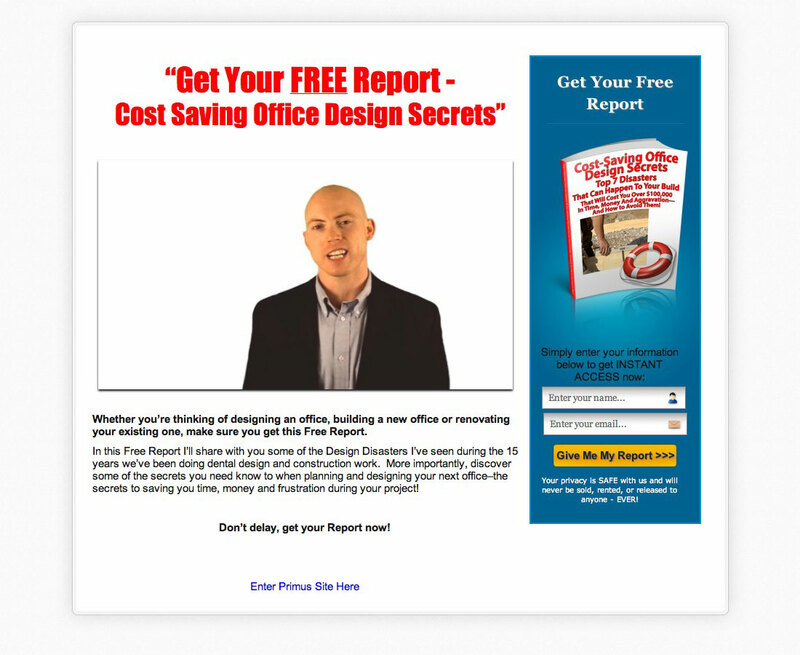 This product was originally a physical product, comprised of books, DVD's and CD's and Shannon wanted to move everything online to be able to deliver the course without the need to send a product out. 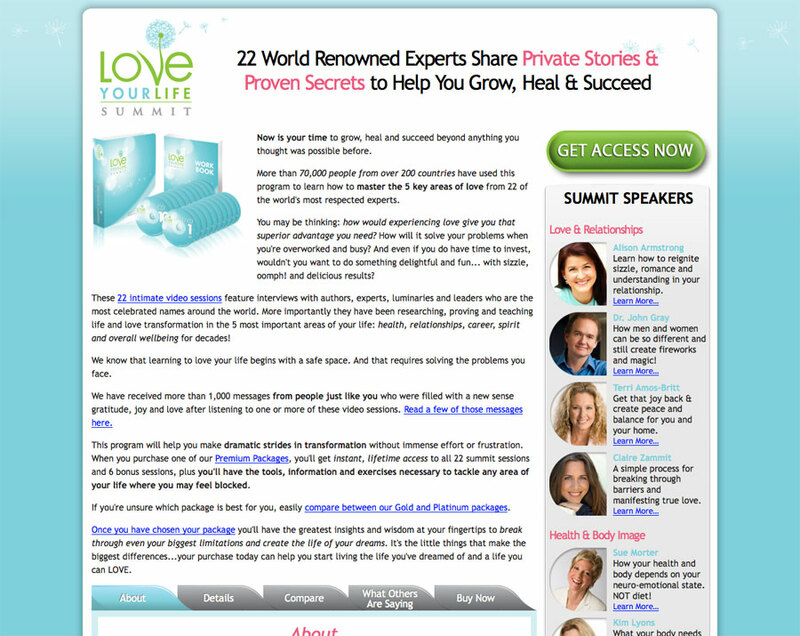 The Love Your Life Summit was a Summit Model Product Launch, which is quite popular in the Personal Development world. The site had a very large team involved in many areas. There were a number of sites involved in the Prelaunch and also in the content delivery. 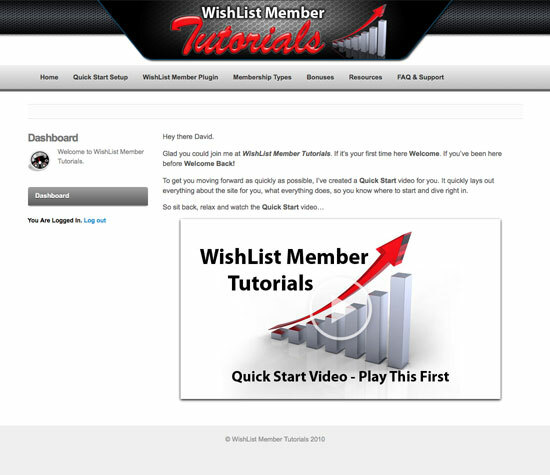 WishList Member Tutorials is the premiere online training for WishList Member. It was developed by me as I had a lot of people asking me about all aspects of WishList Member, so I created the training program to fulfill the need by the market. Jason Drewelow from Primus Dental Solutions wanted a secure site for his clients to use for Project Management, as well as marketing. Primus build Dental Surgeries, and their average cost is $1m+ and so had some very special requirements.